Property Description: Tamarac Business Park located in Woodland Park offers flex Industrial/office/retail space. Easy access, office space in the front area with warehouse including 10 foot overhead doors. Good tenant mix and adequate parking. 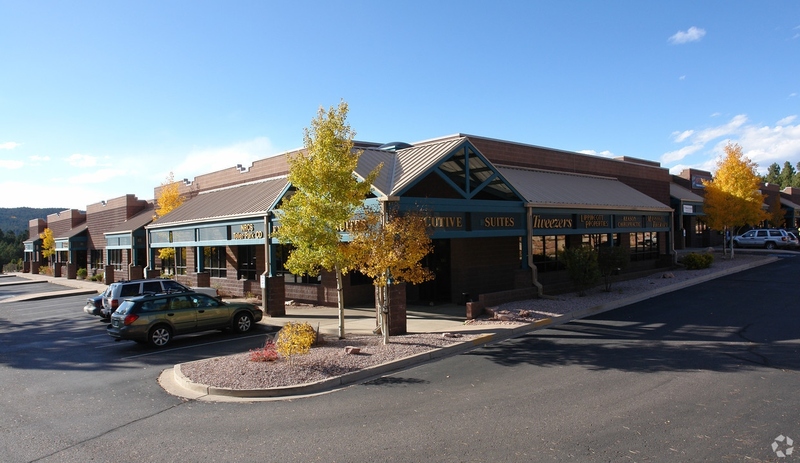 Other tenants: Teller County Offices, USDA, Highland Bible Church, iTrack 240; ReOX Medical Services.